3) New Community Page design. ← Text NONPROFITORGS to 51555 to Subscribe to Receive Text Alerts from Nonprofit Tech 2.0! Great article and very informative. Thank you! The first two features seem most relevant to this year’s students. Another awesome roundup of recent changes to Facebook! Thanks for the tips. 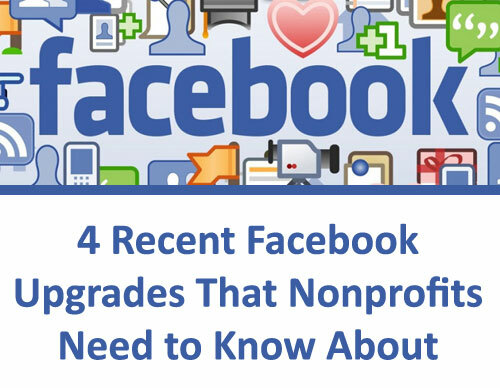 Useful check list to make sure you’re optimizing your organization’s Facebook presence. My pleasure – useful piece! 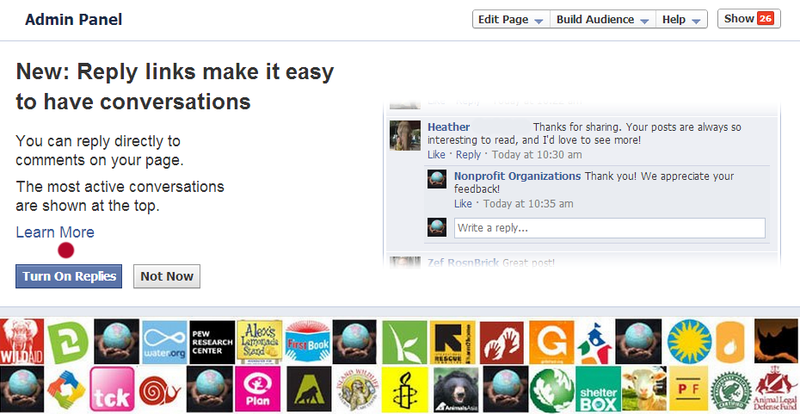 Thank you Heather for helping us keep up to date with all of Facebook’s changes! Much appreciated! Do you happen to know how long the wait time is for the Community Page to merge with the Official Page?? I followed the steps you provided two days ago but nothing has happened. Heather fantastic advice as ever. Really good stuff here. Thanks for helping me — and a lot of others — stay current with ongoing changes. Thanks for the great and informative article! Made the updates in our page! Really helpful update Heather- thank you for helping us keep on top of changes! Sharing this with our 6,000+ network of nonprofits across Ontario.